Editor Damon had the unique opportunity to avail himself of Consumer Guide®’s test 2015 Santa Fe Sport for a family road trip. 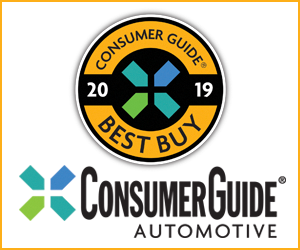 Damon’s trip helped to validate our decision to make the Santa Fe Sport a Consumer Guide Best Buy again for 2016. In addition to the Sport’s family friendly room and comfort, our test vehicle proved surprisingly efficient on the highway. Over almost 900 miles, Damon and clan averaged just under 25 mpg, this with four passengers and a weekend’s worth of luggage. 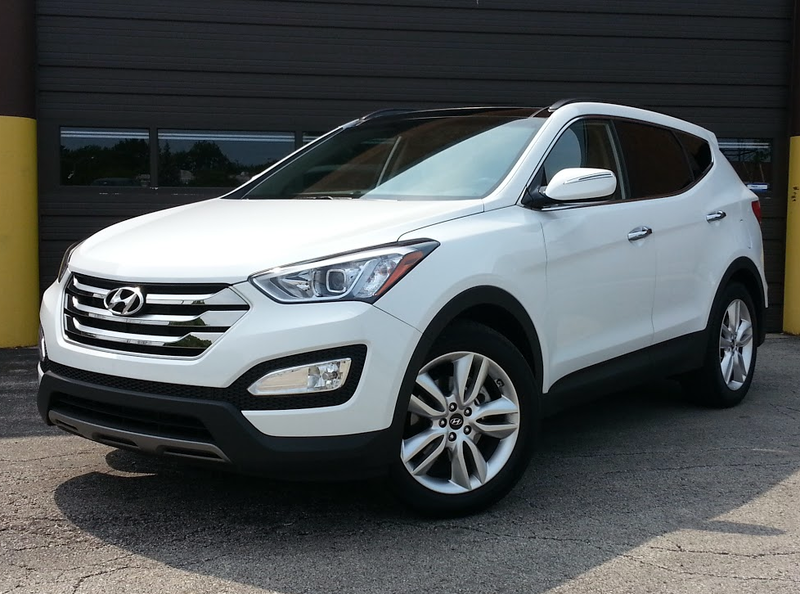 Check out this video review of the Santa Fe Sport for more on-the-road impressions. 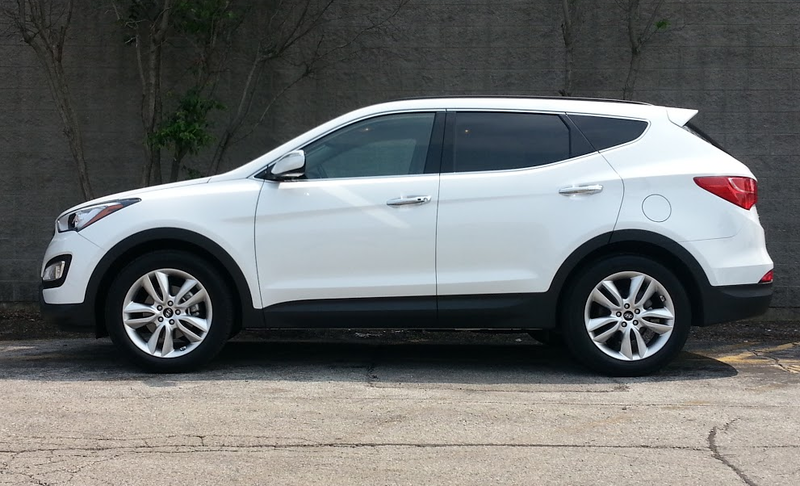 Consumer Guide’s test Hyundai Santa Fe Sport arrived wearing no-cost Frost White Pearl paint. 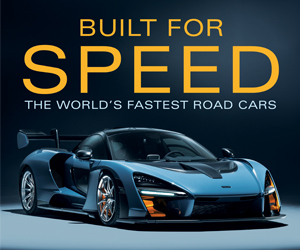 Written by: The Daily Drive staff on November 17, 2015.on March 22, 2019.